The Lunz Group began working with Watkins Motor Lines in 1992 under a term contract. Since then, we’ve completed more than 130 projects for the client, ranging in projects from truck washes, terminals and administration centers. 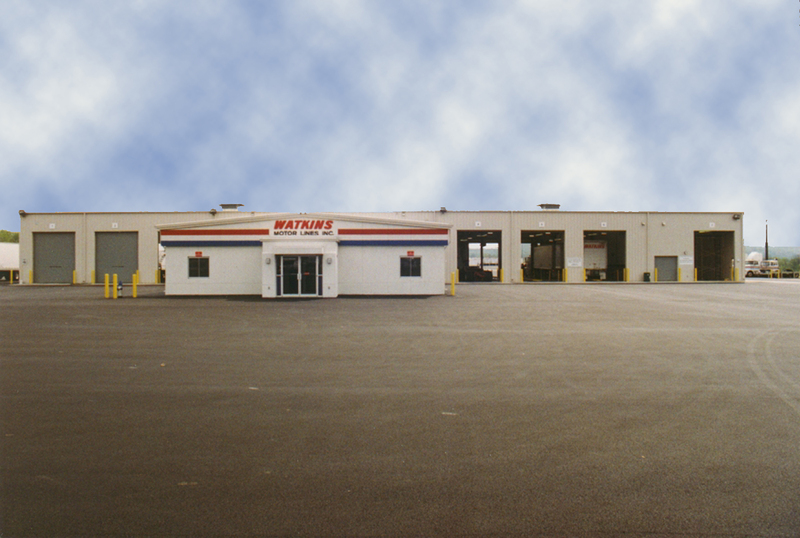 Formerly a privately owned, nationwide LTL long-haul carrier headquartered in Lakeland, FL, Watkins was acquired by FedEx in 2006, allowing them to expand their capabilities in long-haul LTL freight to meet customer demands. 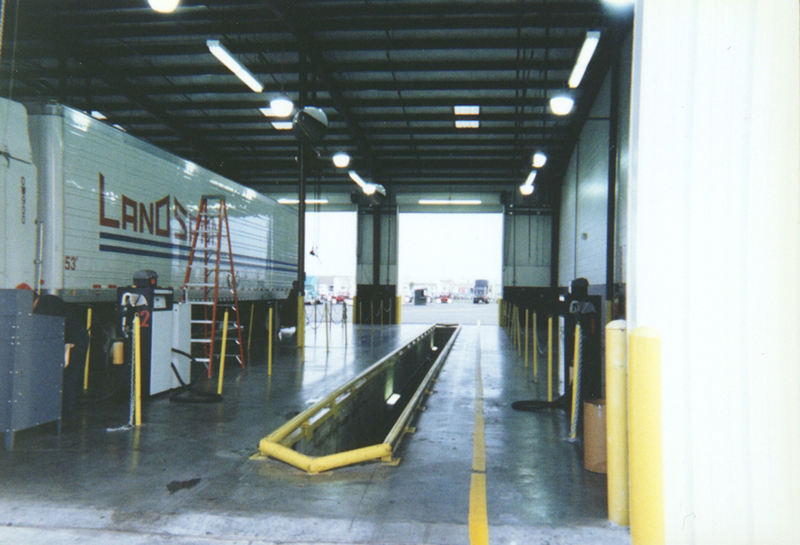 Single bay truck wash facilities with adjacent equipment bays. Designed to meet all EPA guidelines and recycle 90% of water used in the cleaning process. Lunz Prebor Fowler has designed and managed the construction of 10 facilities over the past 15 years. 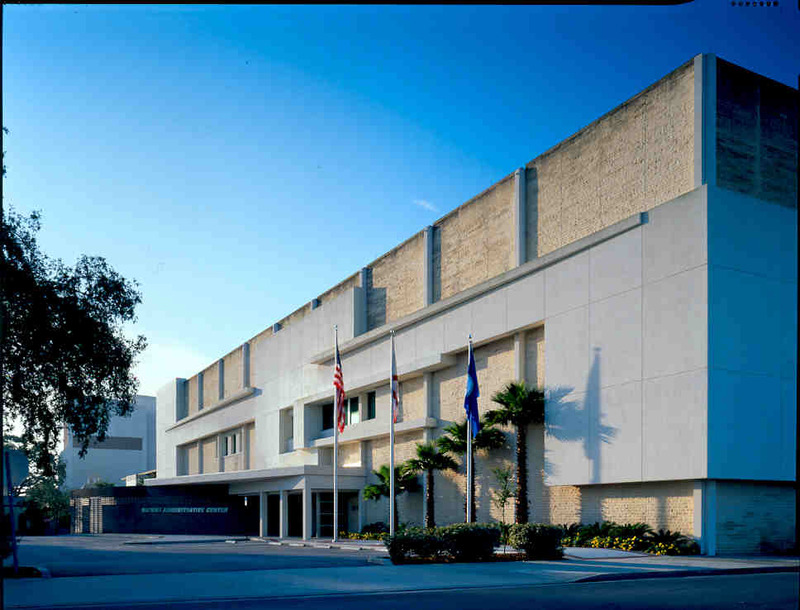 A 197,750 square foot remodel of a three-story former retail space into corporate offices with a state-of-the-art conferencing center. The facility was remodeled to withstand 140 mph winds and to function as the company’s disaster operations center for the region. Break-Bulk Terminals: Usually featuring a “T” shape design, with a one or two story office protruding from the linear 120 to 250 door docking area. These facilities include an expandable end wall frame construction element that allows enlargement of the facility with lower construction costs and significantly less disruption of service. 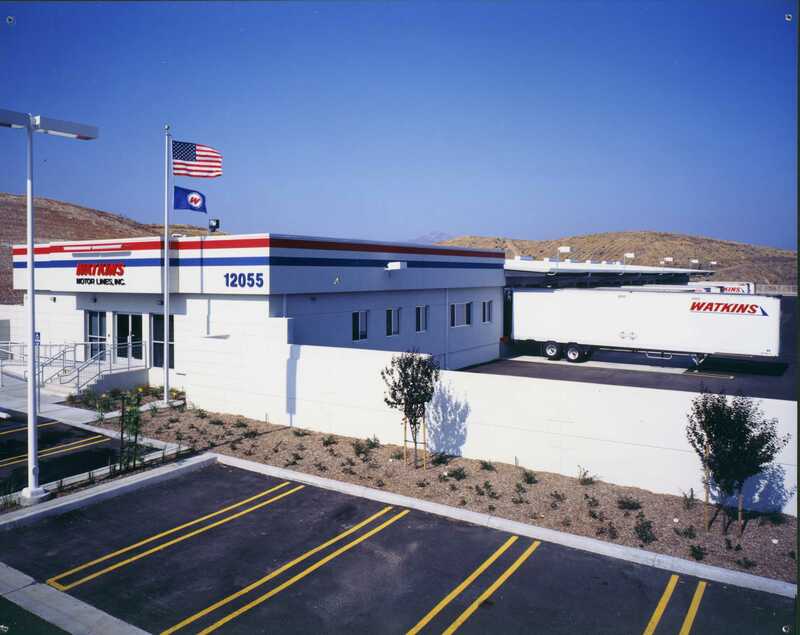 The terminal campus consists of a line haul service building which provides truck washing and maintenance, as well as food and shower facilities for the drivers. End of Line Terminals: Predominately linear designed facilities with the office areas at the front of the building and 120 or less docking doors. This building type can include some or all of the services offered at the Break Bulk Terminals, depending on site requirements.